Juno Lighting Trac 12™ 1-Circuit magnetic transformer has primary voltage rating of 120-Volt AC and secondary voltage rating of 12-Volts. It has power rating of 25-Watts. It provides faster short-circuit protection. It measures 9-Inch x 3-1/2-Inch x 3-Inch. Transformer eliminates false overload failures due to elevated ambient temperatures, which can occur with thermal circuit breakers. 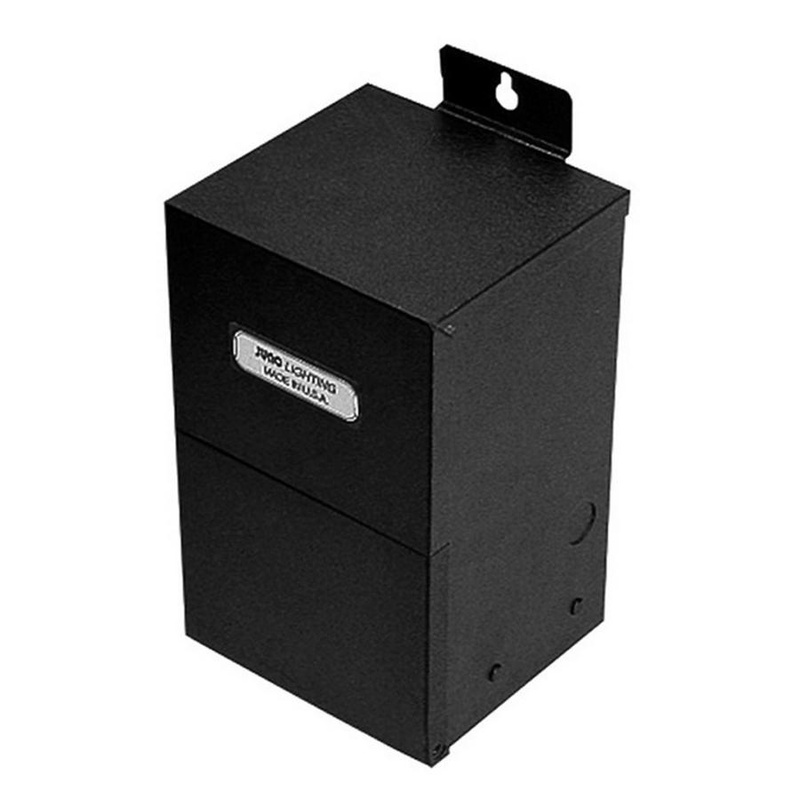 Remote mountable transformer in black color, is suitable for use for medium to long and medium to higher wattage systems and flex 12 flexible trac low-voltage system. Transformer is UL/cUL listed.